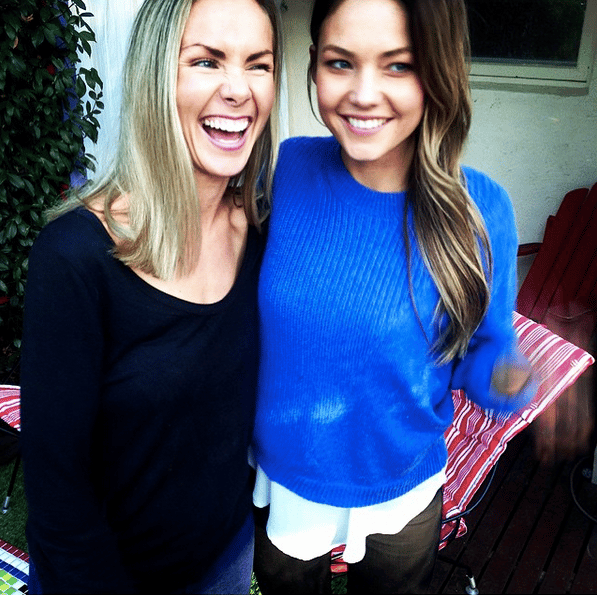 We've got all the Sam Frost beauty tips right here. "I’m never without this." 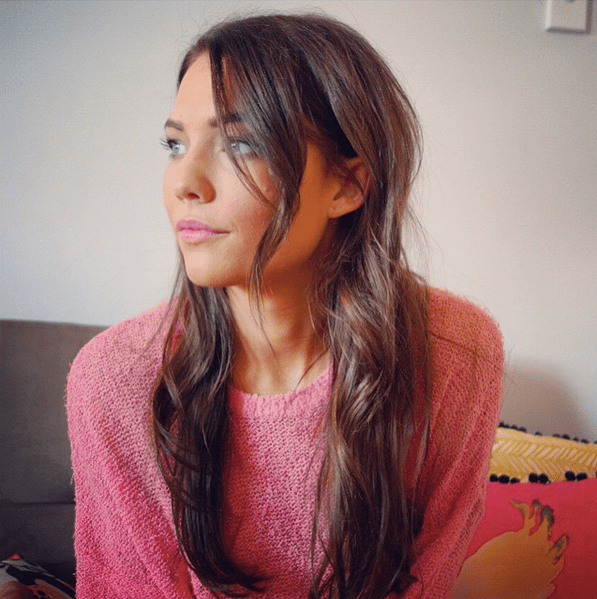 Sam Frost shares her budget beauty staples. 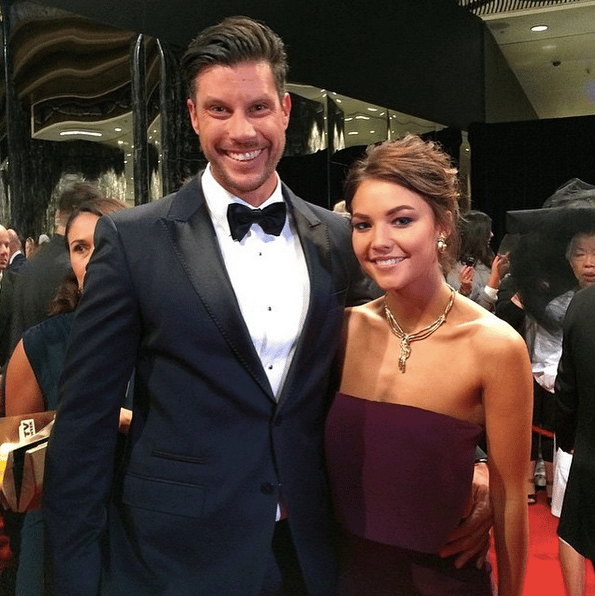 This time last year, we knew Sam Frost as the bubbly Bachelor contestant whose victory took a turn nobody saw coming (sniff!). These days, Sam’s on the up and up. 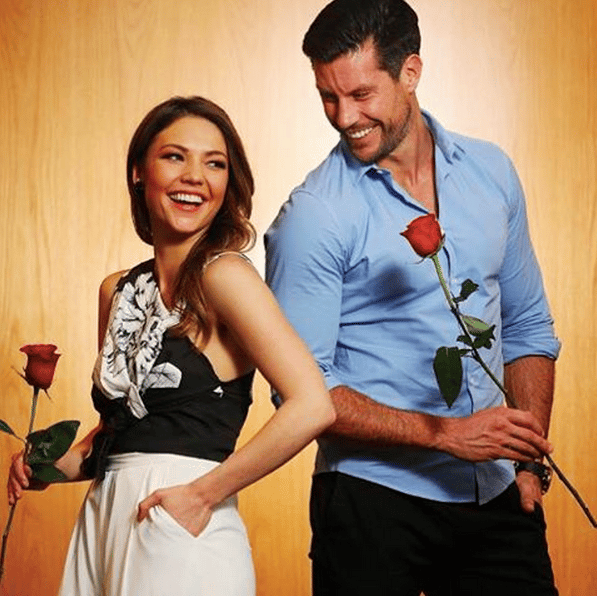 Not only did the 26-year-old win the nation over (and find love) on the first season of The Bachelorette Australia, she’s now hosting a morning radio show with Rove McManus — and she’s just been named the face of skincare brand Alpha Keri. Not too shabby at all. 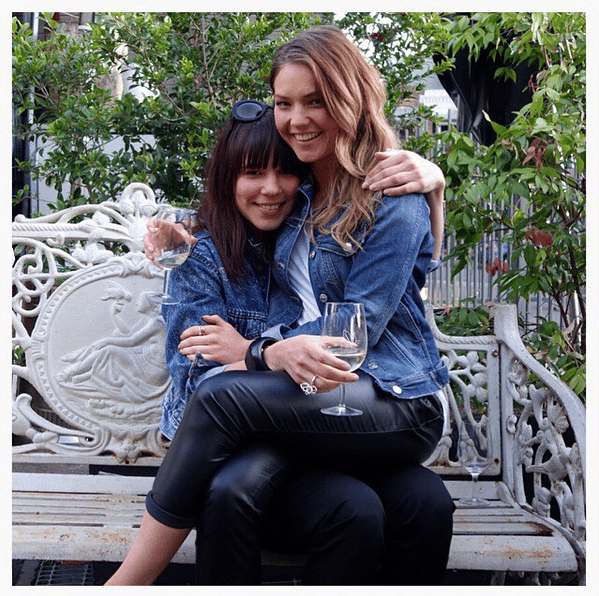 We caught up with Sam at the Alpha Keri launch to talk about body positivity, Instagram and her key beauty buys. Your appearance is subject to a lot of scrutiny. How do you remain confident amid all that pressure? “It’s about appreciating your body for what it is. For example, I’ve learnt to be more confident in my own skin and work with what I’ve got. I try not to hide behind make-up when I don’t necessarily need to wear it. If I get the occasional zit I need to remember that I’m not alone and that no one else really notices other than me. Sometimes we are our own worst critics. You’ve spoken about your eczema and the insecurities it led to. How do you overcome those feelings? “Every girl has her individual body hang-ups. I really used to struggle with eczema at school, and still battle dry skin as an adult. The thing you need to know is that everyone is different and we need to start appreciating ourselves for who we are and work with what we’ve got. We need to pick out the best parts about ourselves, rather than our worst. 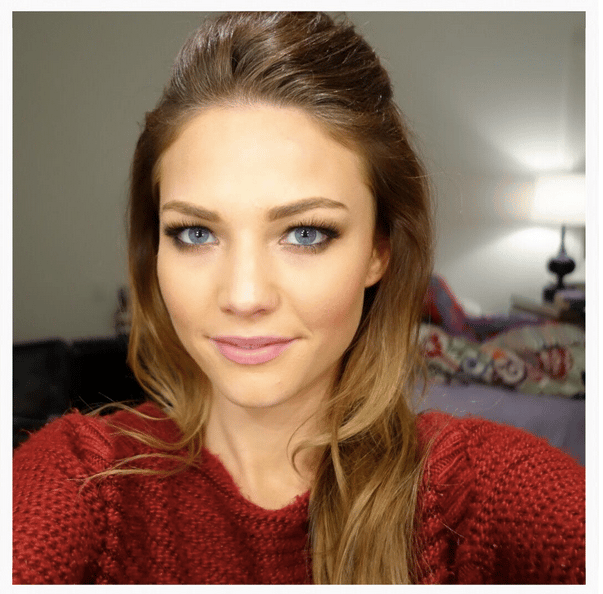 What are your 3 favourite budget beauty products? We&apos;ll take one of each, thanks. 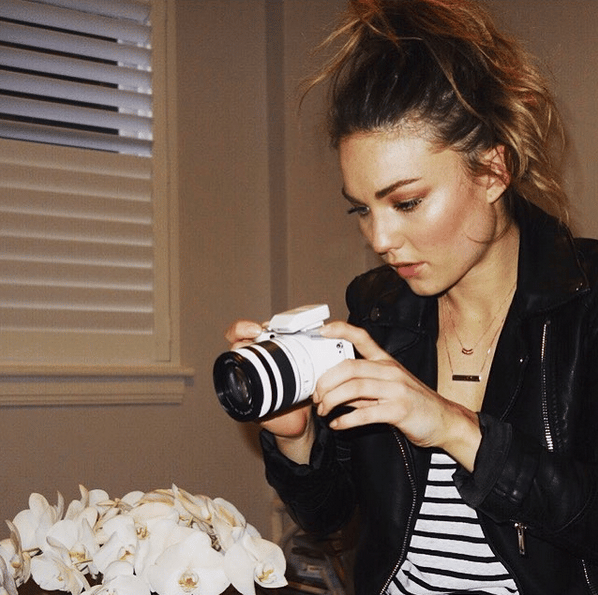 We loved your no makeup selfie on Instagram. Why did you feel you needed to do that? "To show everyone I’m no different, that I too have breakouts, messy hair, dark circles and uneven skin tone; that I don’t always look like I do on TV because that’s with the help of hair and makeup artists. I want to help women and girls understand that everybody has their own body hangups, but that they’re not alone. And that even celebrities have help!" "I don’t always look like I do on TV." What are your favourite products from the Alpha-Keri range? "I love, love, love the Intensive Recovery Body Cream. It comes in two sizes; a small that’s perfect for your purse and a larger tub that’s perfect for every day. It’s so thick, great for slathering all over and has 24 hours of proven hydration, perfect for anyone who has dry skin like me. "I also love the new Alpha Keri Micellar Body Cleansing Milk — it&apos;s perfect for my skin type. I use this daily in the shower, just pumped onto a loofah." On Instagram recently, you responded to Kim Kardashian&apos;s comments about always wearing makeup around a partner - but you deleted the photo. Why? "I took the post down because people started trolling my family, and it just wasn’t worth it." You&apos;re a big fake tan fan. What are your best tips? 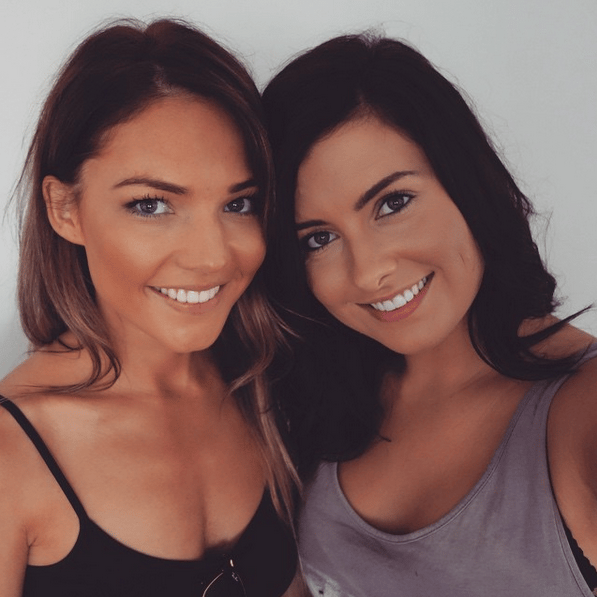 "My best tips are to moisturise your hands, knees, elbows and ankles before and after tanning – the tan can settle in dry skin here, which you definitely don’t want. I usually tan in the morning to avoid going to sleep in it and ruining my sheets, and I always try to keep my tans as natural or as light as possible." How do you maintain body confidence?